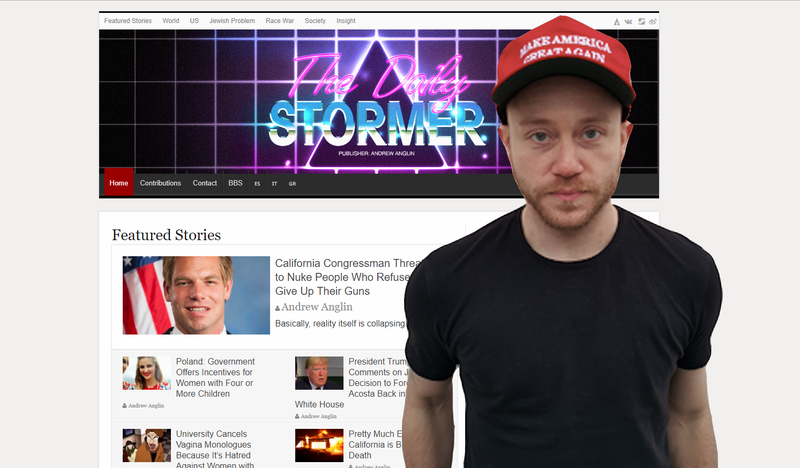 A screenshot of the Daily Stormer overlaid by its founder, Andrew Anglin. A federal judge refused this week to throw out a lawsuit against neo-Nazi website Daily Stormer alleging it led a “terror campaign” against a Jewish real estate agent, Tanya Gersh, and the Southern Poverty Law Center tells the New York Times it expects the civil case to now proceed to a trial. The Times wrote that the lawsuit stems from an incident in 2016 in which Gersh—a real estate agent in white supremacist figurehead Richard Spencer’s hometown of Whitefish, Montana—told Spencer’s mother Sherry Spencer that she should repudiate her son’s views and sell a building she owned there. According to legal documents, Sherry Spencer initially agreed with Gersh’s advice before changing her mind, and Anglin later incited the Daily Stormer’s readers to engage in a harassment campaign. ... Ms. Spencer reversed course, and published a blog post on Medium, charging that Ms. Gersh had tried to threaten and extort her to sell the building and break with her son. Mr. Anglin then began writing and publishing his own articles calling for “a troll storm” against Ms. Gersh. In the months that followed, the site published over 30 related posts—and the phone numbers, email addresses and social media profiles of Ms. Gersh, her husband and 12-year-old son, as well as friends and colleagues, the suit states... By the spring of 2017, the family had received more than 700 vulgar and hateful messages, including death threats, many referencing the Holocaust. Some phone messages consisted solely of the sound of gunshots. “Are y’all ready for an old fashioned Troll Storm?” Anglin wrote in a Dec. 16, 2016, post on the Daily Stormer website. The article, titled “Jews Targeting Richard Spencer’s Mother for Harassment and Extortion—TAKE ACTION!,” was the first of 30 about Gersh on the neo-Nazi site. Anglin’s physical whereabouts have been unknown for nearly two years, the Times noted, and he has faced at least two prior lawsuits alleging similar tactics. A plaintiff in one of those suits, Muslim comedian Dean Obeidallah, told the paper Anglin never responded and his lawyers are preparing to file paperwork for a default judgment, though he does not expect to receive any money. 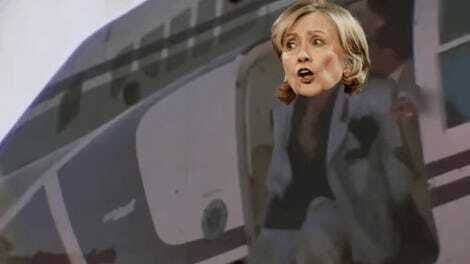 Why Are Trump Supporters Offering People &apos;Free Helicopter Rides&apos; Online?